Discover the world of pirates and become part of a treasure hunting mission! 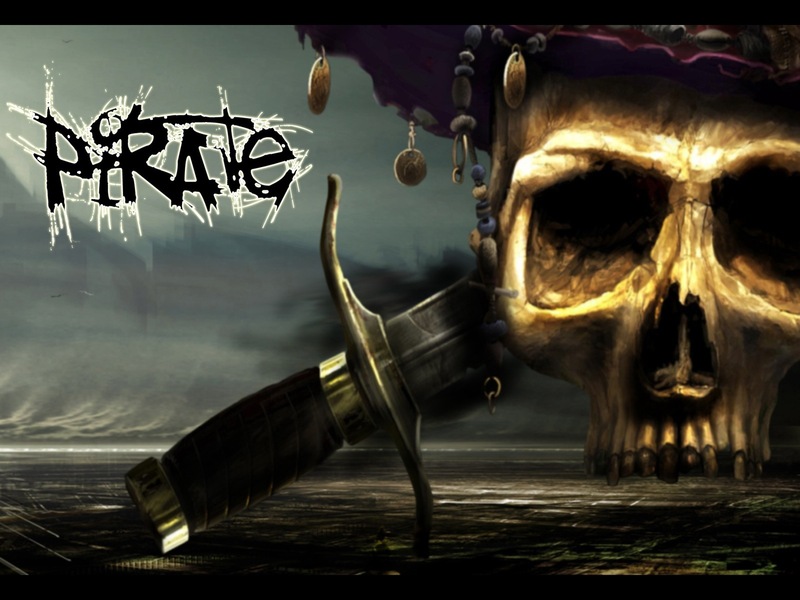 This exciting escape game calls treasure hunters for a pirate adventure second to none. A long time ago on the Carribean seas sailed the Spanish Galleon, Castoria. Captained by Zak Barrow and crewed by a gang of murderers & merciless cutthroats. one of the most infamous Pirates of all time. Barrow’s ship Castoria battled with the India Merchant, a huge treasure ship of 350 tons. In rough seas, the merchant vessel fired but due to a sudden ocean swell, the shot missed its mark. The pirates threw their grappling hooks, bringing the two ships together. one of the greatest pirate treasures ever. The ship disappeared in 1722 and was not seen again until now!